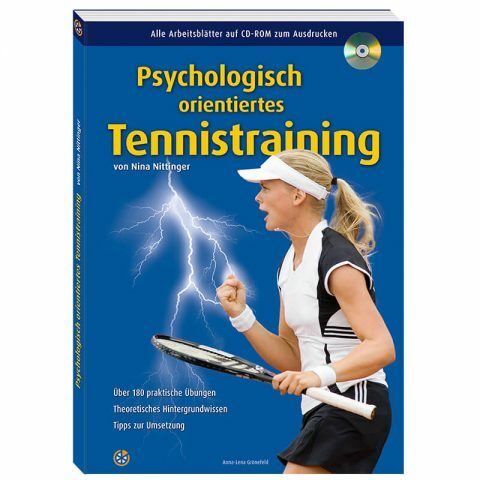 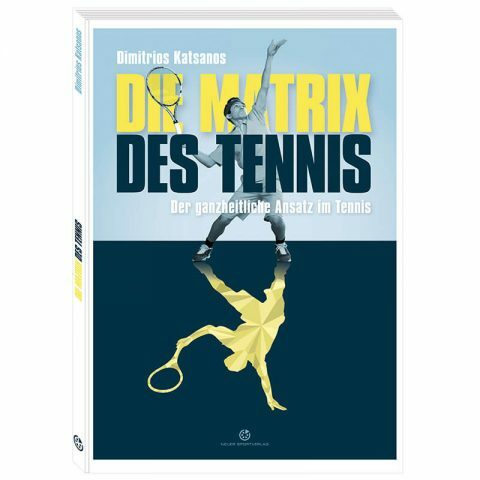 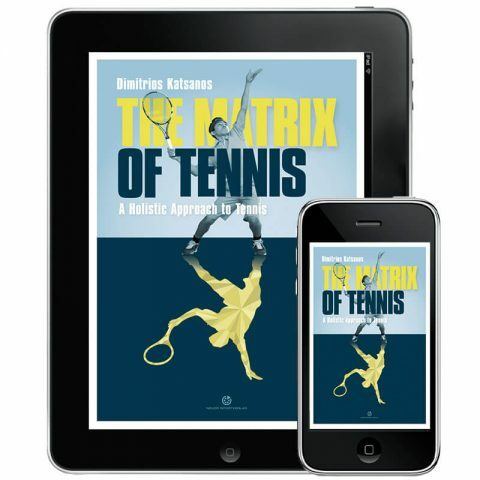 This book is an attempt to answer the questions that the author has pondered most of his life: What does it take to be a great tennis player and what is the most effective way to train. 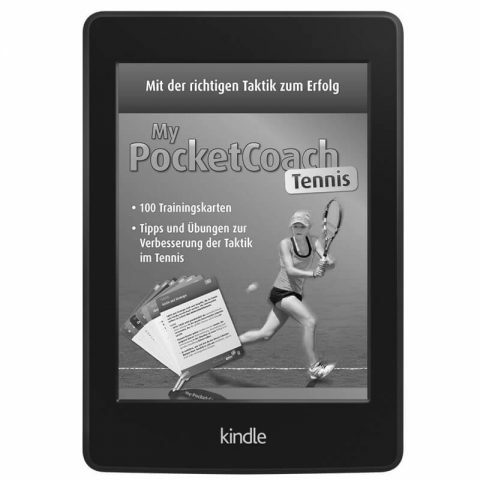 It is a summary of 40 years in competitive tennis as a high performance player and coach of elite athletes. 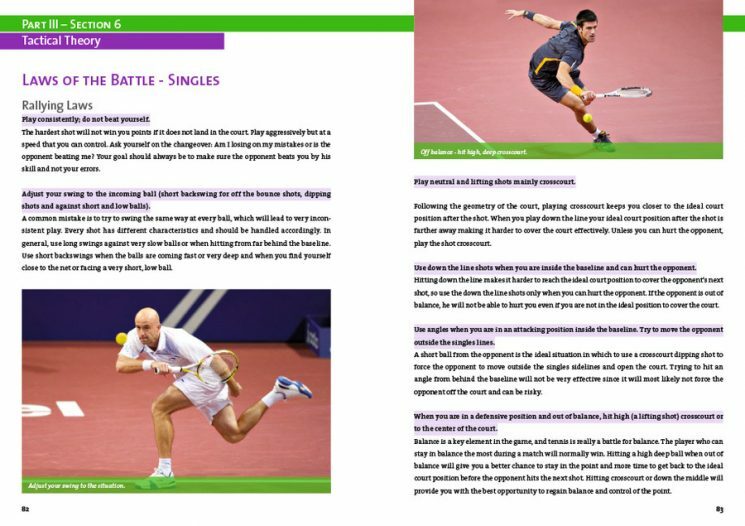 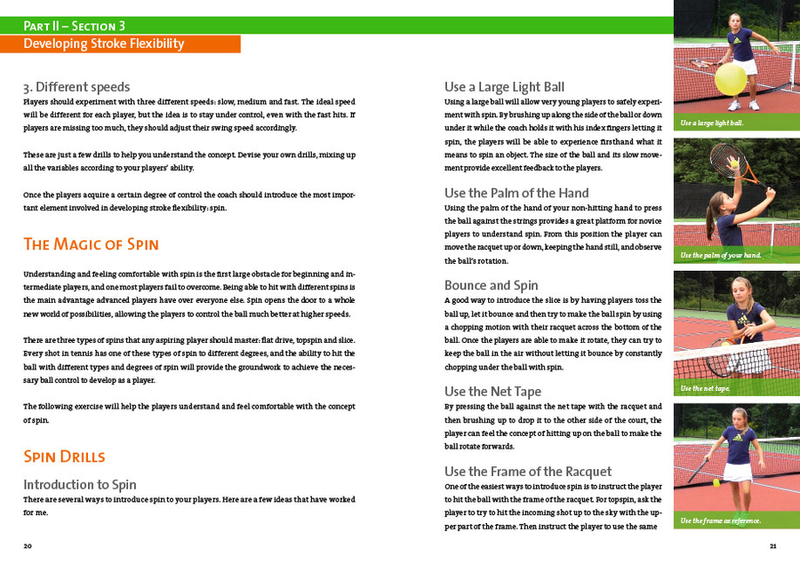 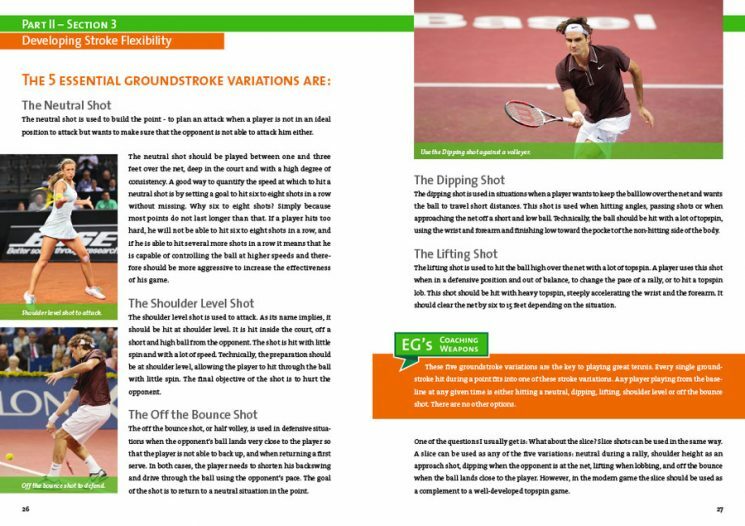 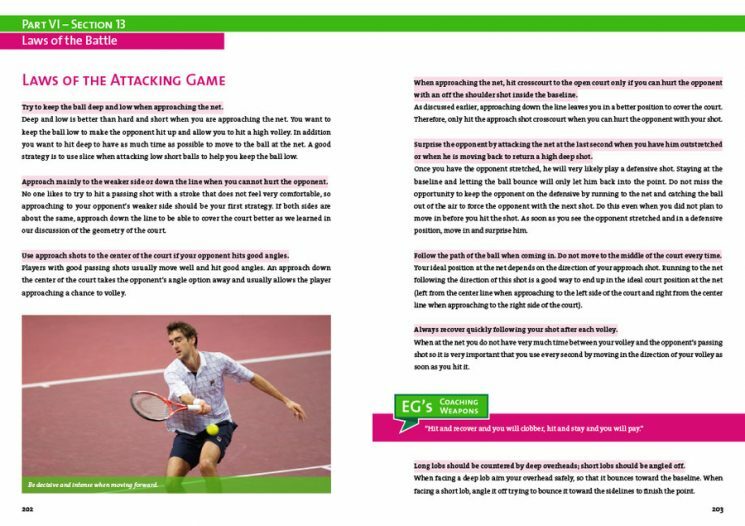 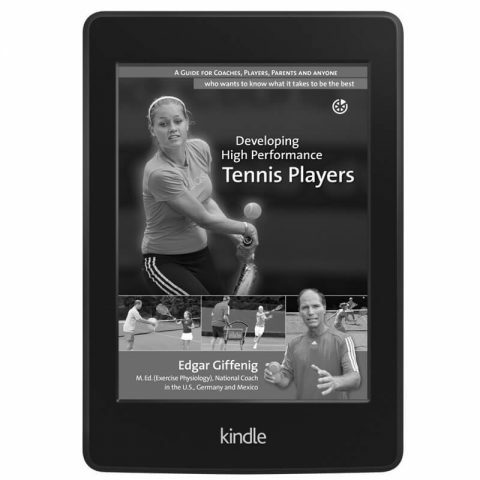 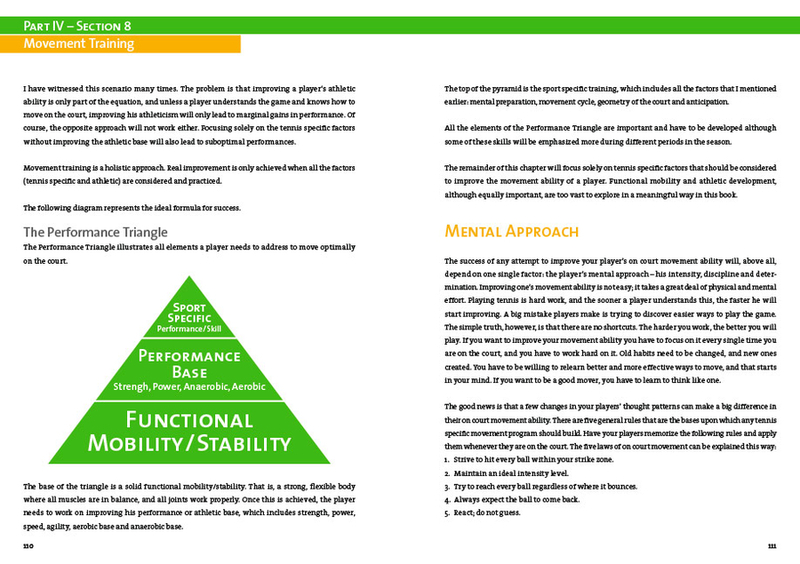 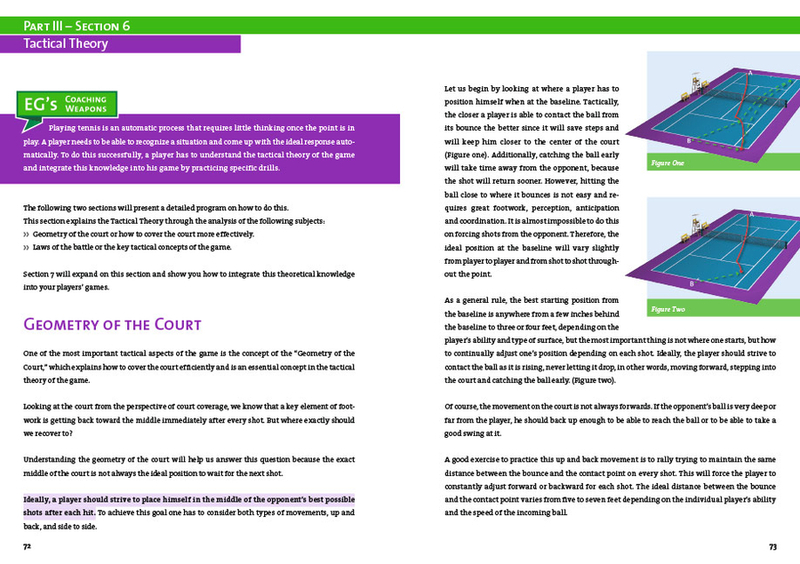 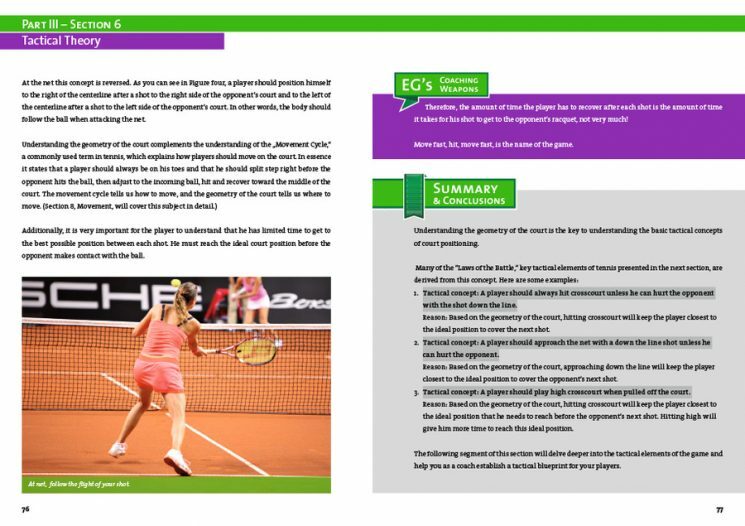 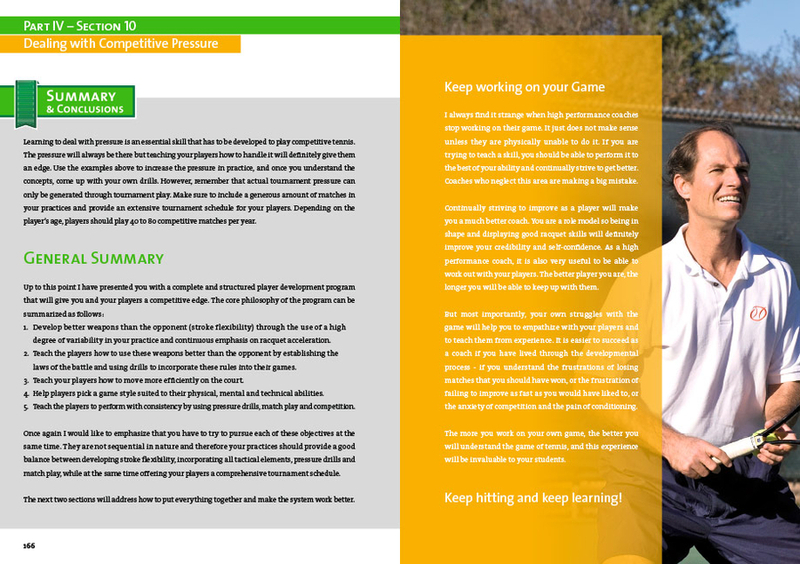 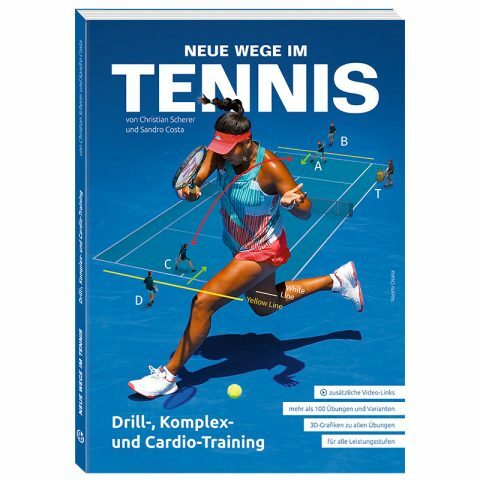 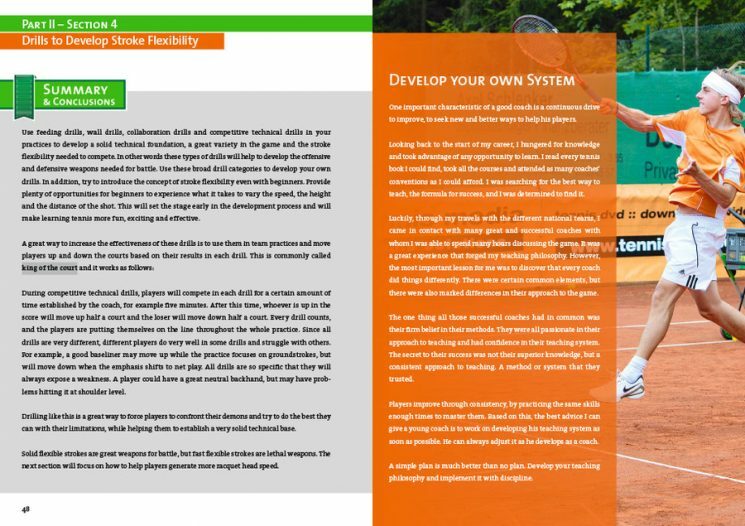 Within its pages you will find a player development system that guides coaches, players and parents through the intricacies of high performance tennis training. 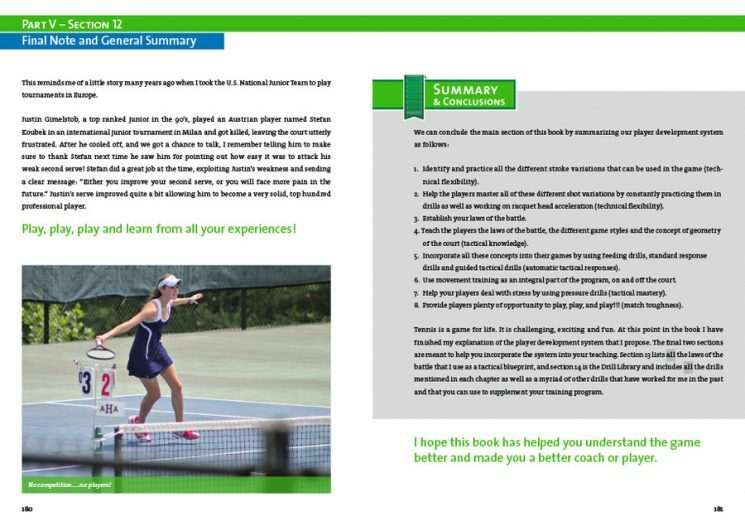 It provides an in-depth analysis and explanation of every important aspect of the game and presents a clear and complete roadmap for anyone interested in truly understanding what it takes to excel in this marvelous sport. Edgar Giffenig was a highly ranked junior in Mexico and played for the University of Texas where he completed an undergraduate degree in business and a graduate degree in exercise physiology. 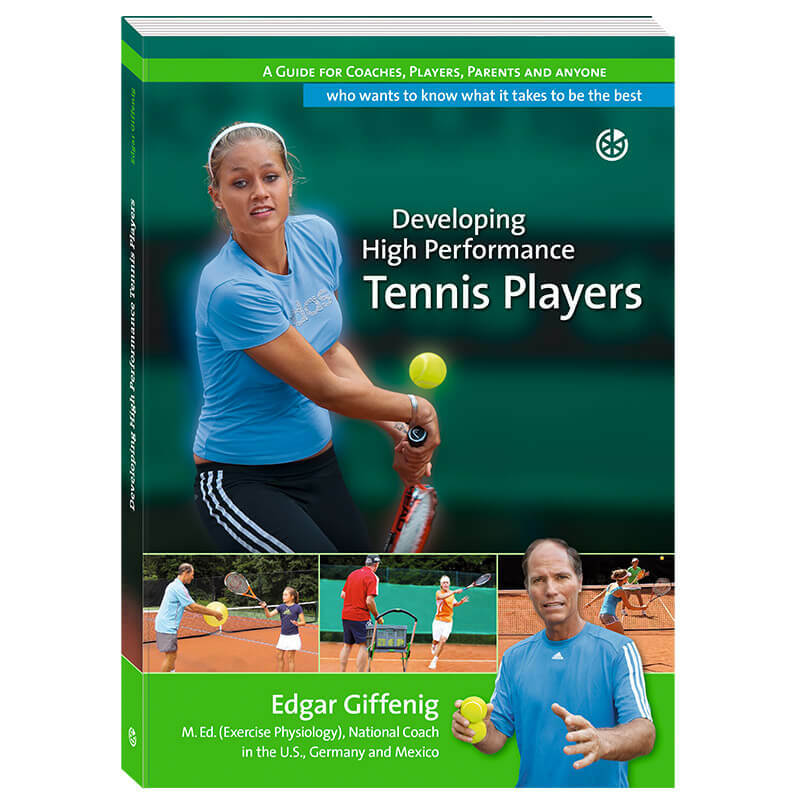 Starting as assistant coach at his alma mater, Edgar has been coaching high performance players for the last 25 years. 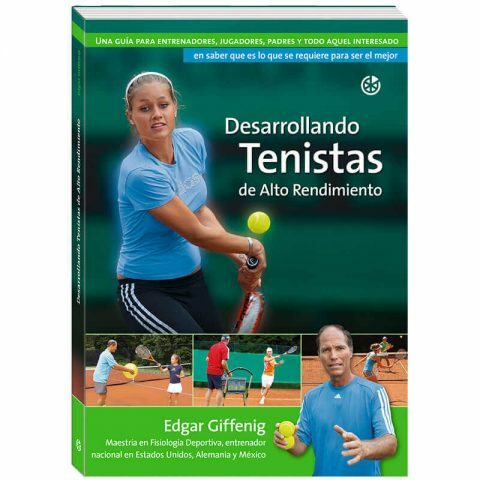 He was a national coach for the USA, Germany and Mexico as well as a partner in two major tennis academies: Centro Mextenis in Mexico and International Tennis Academy in the USA. He has been a speaker at many national and international coaches conventions (ITF, PTR, ITA, USTA, DTB, FMT) and is a partner in TennisGate, a company specializing in player development media. 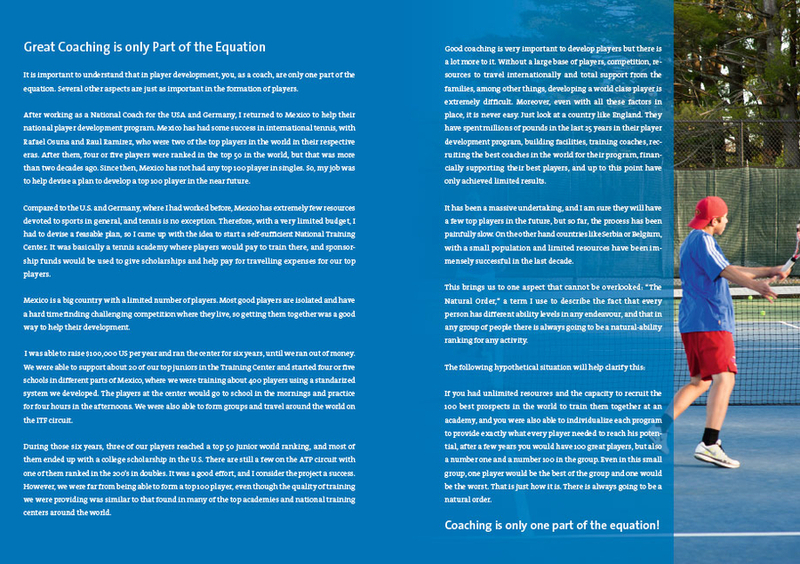 Edgar currently lives in Connecticut, USA, where he teaches and coaches at The Salisbury School.